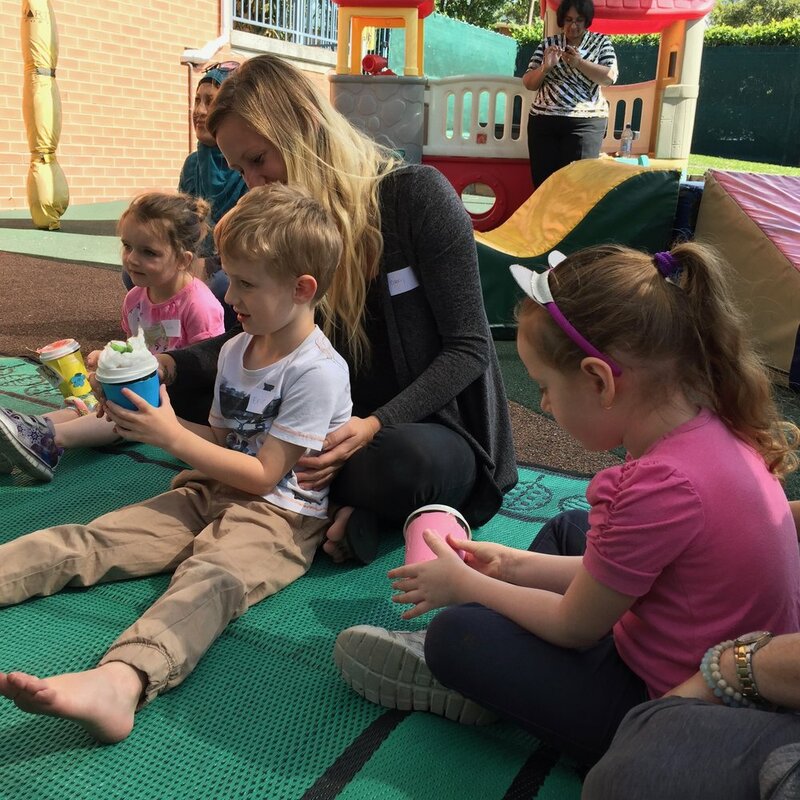 MusicConnect is excited to announce that we now have a pop-up centre in Cromer! We have individual and group sessions available on a Monday afternoon and Saturday morning! 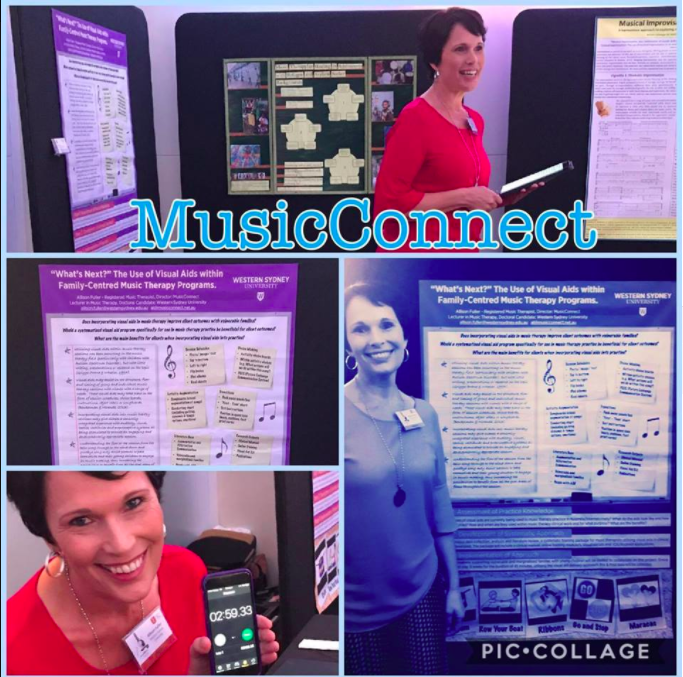 Contact MusicConnect at admin@musicconnect.net.au if you are interested in booking in! 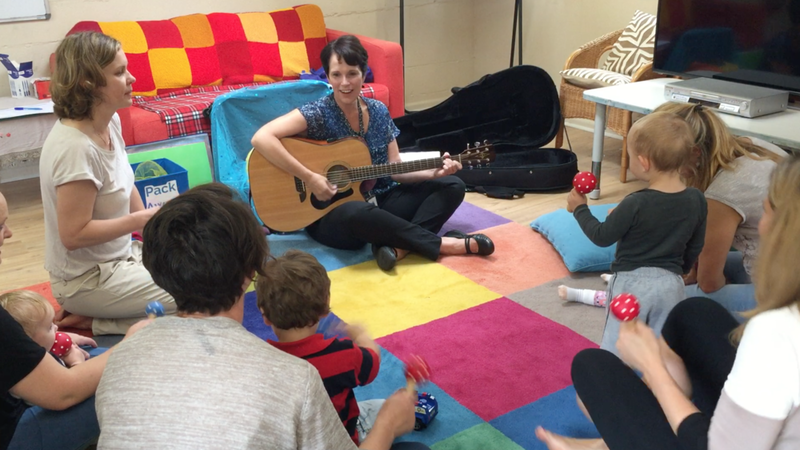 In October MusicConnect collaborated with the "Hippy Program" at Barnardos in Wollongong to bring "Workshop Wiggle" to the families attending this service. It was a lovely day, so we used the outside play area under the shade cover. Children and parents engaged in the music making and discussion with enthusiasm and energy. 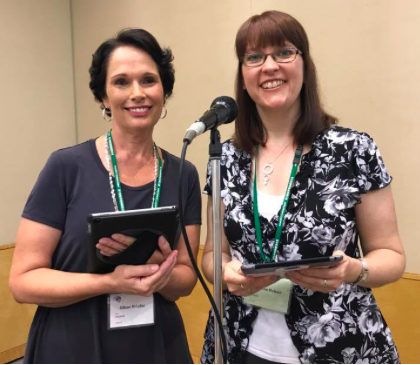 This fun and informative time included songs and activities for daily living skills and music activities targeting child development focus areas. Prior to Al arriving, the children made musical shakers from coffee cups, dried beans and decorations. These creative instruments were included into various activities in the session. 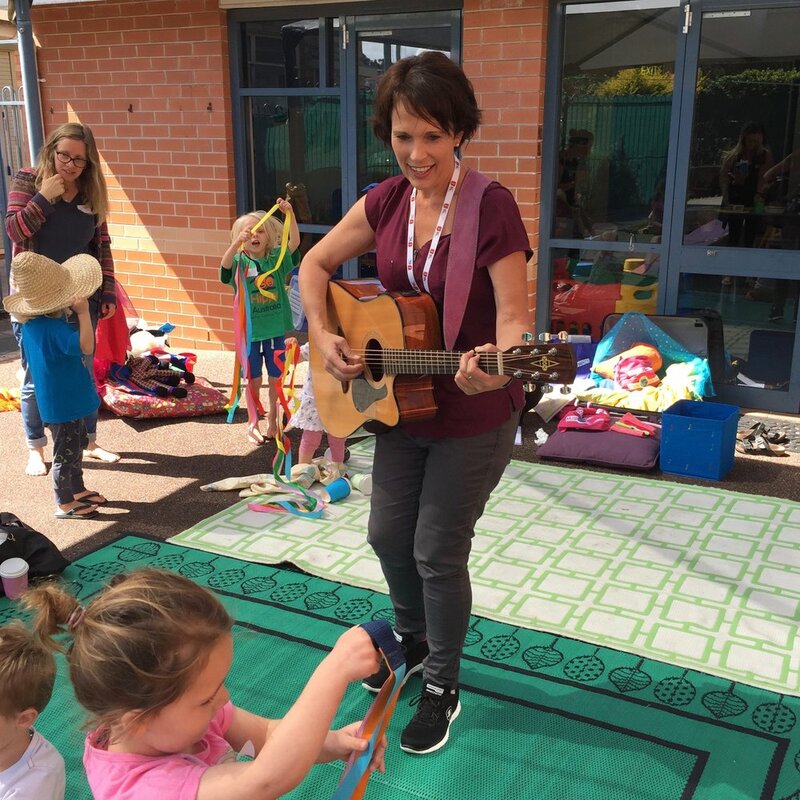 During "May" and throughout term 1 and 2, MusicConnect has had the pleasure of collaborating with Julie "May" at Granville South Schools as Community Centres to provide 'Workshop Wiggle' and 'Music Time Twist' to the families that attend this amazing community program. We look forward to partnering again next term to provide 'Big School Boogie' - our school readiness program to the program families with children starting school next year.